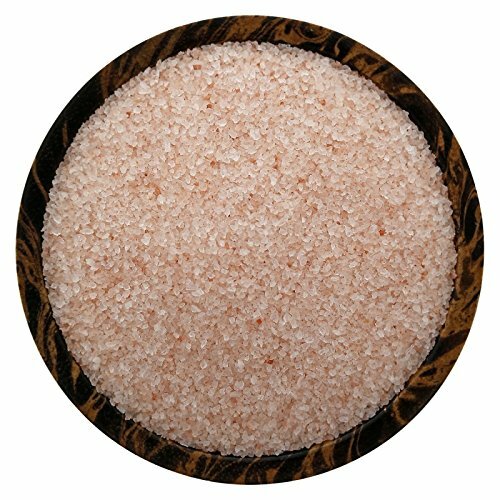 100% Pure Organic Himalayan Pink Salt.Fine Grade. 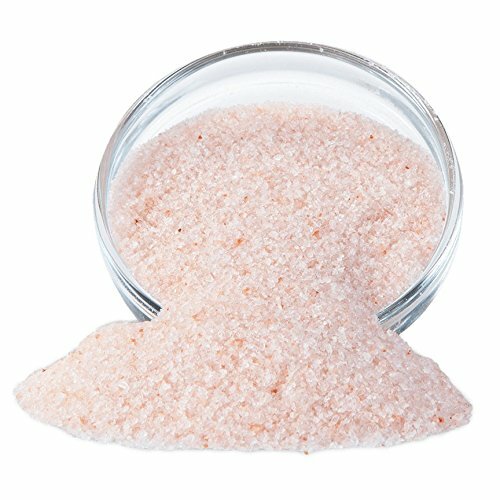 Himalayan salt has become well known for its amazing health benefits. The trace minerals are the same nutrients that are essential to human life! We hope you enjoy, Let’s feel great! Free of bleaches, preservatives, or chemical additives.color may vary.